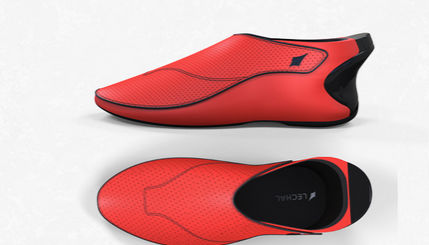 Here is another smart wearable gadget that helps you become a better golfer. 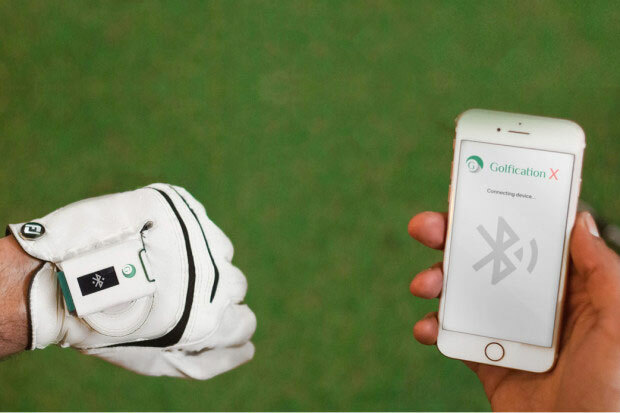 The Golfication X is a glove-mounted swing analyzer, shot tracker, and GPS rangefinder. 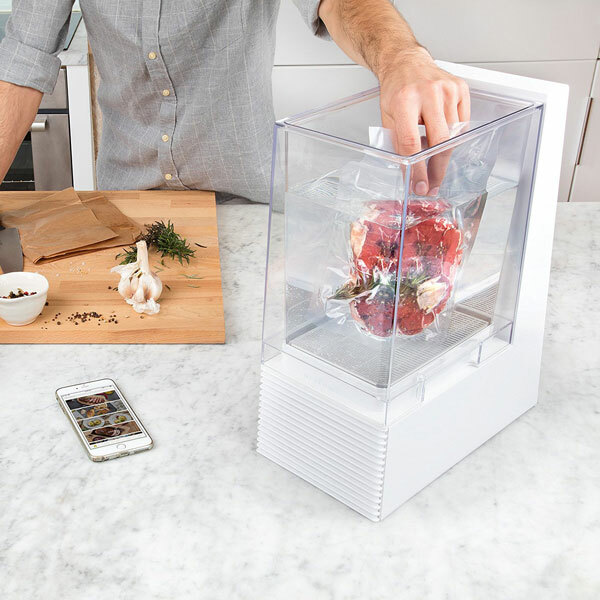 It captures swing and shot data in real-time and uses artificial intelligence to help you make better decisions on the course. The device measures your club speed, swing tempo, swing path, and more. You will be able to play virtual rounds against golf legends too. Expected to ship in August. You can find out more about it here.